Three People were Killed and Several Wounded in a Tram in Utrecht, Holland. 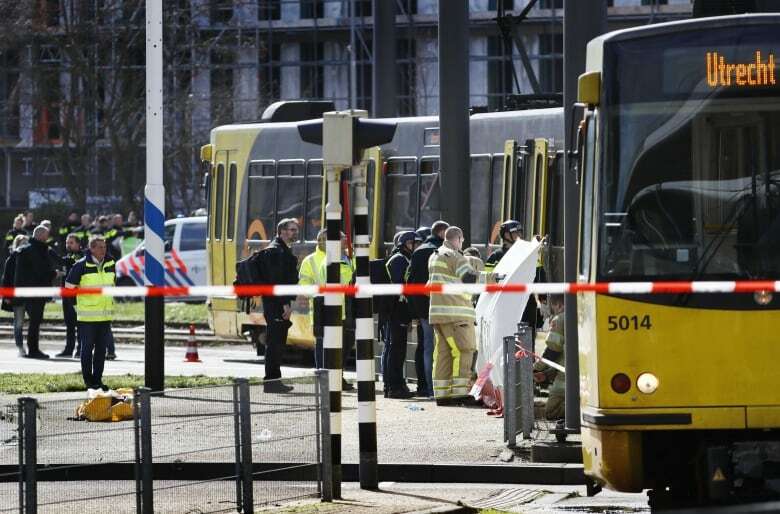 Mayor of Holland, says a result of firing on the tram, three people were killed and several others injured. According to foreign news agencies, the Utrecht police chief said that a suspected suspect was arrested. Earlier the police had issued a picture of 37-year-old Turk-based suspect, Gokmanine Tans, and warned the public that they should stay away from the accused. Anatolulu, Turkey’s official news agency, quoted the accused’s relatives, saying that the suspect had fired relatives and family members on their controversy.